What can be imagined can be achieved. 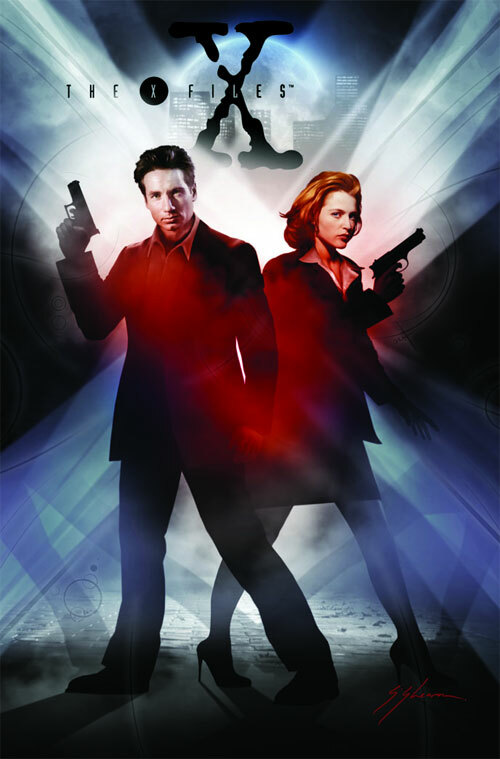 : New series of X-Files Comics! New series of X-Files Comics! All I will say to this... is WOOHOO! So, it picks up POST 'I Want To Believe'. New Mulder and Scully.